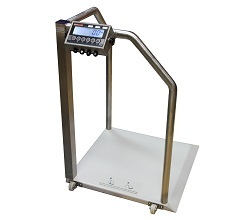 The FB400 Bariatric Scale is designed to be easy to move and have stability for the use. Designed and Manufactured in Australia the FB400 Bariatric Scale has one of the lowest trip hazards of any weighing system in this form. 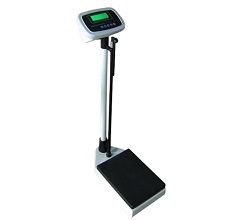 The TCS02-200-RT is a 200kg x 100g digital personal scale with built in height rod. 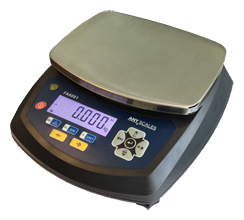 The latest vet scale allows for operator to move the scale to the required area as well as power it via a GPO or AA batteries. 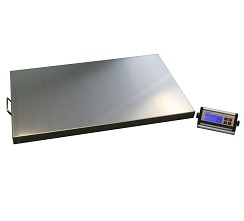 At a capacity of 300kg the Associated Scales vet scale is one of the better options. From standard bench scale requirements to food processing the FA6000 Series is a great alterative which has been designed for industrial needs. New products that have been added to our range. "If there is a weighing requirement we will develop & manufacture the solution."